So all manner of things are starting to happen now, and things are going to get very busy around here. Last night at the PHP NorthWest 2016 Conference Hackathon, he and a pair of friendly developers (Ashley and Jonathan, with some help from Petra) starting to put together a PHPDiversity website, and create some “icons” and graphics for me. I reckon that I look pretty good. And in the fullness of time, my blog postings here will be transferred across to that new site when he puts it online, together with links to blogs and videos about Diversity, and lists of conferences that run Diversity Scholarship schemes. He also did a talk on me, and on Diversity within the PHP Community, at the PHPNW16 Unconference this morning, the slides for which are already online as a reminder of what I’m all about. This was just a short Unconference talk, but he’s also submitted it as a full-length talk (with rather more content and slides) in the “Calls for Papers” for a few upcoming conferences in the new year. 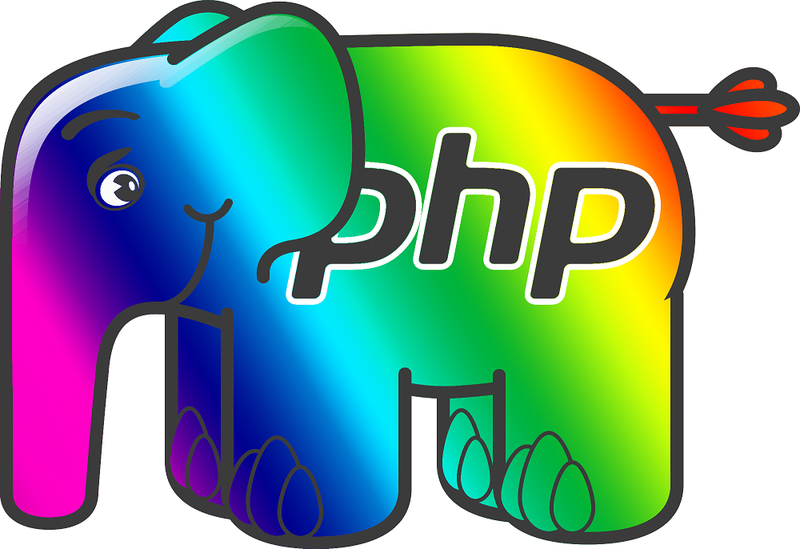 By that time, hopefully, my kickstarter will have been fully funded, and he’ll have the prototype me to show everybody how good a Rainbow Elephpant is as a reminder about the benefits of Diversity in the workplace and in the community. This post transferred from a post originally made on the blog site at markbakeruk.net on 1st October 2016.